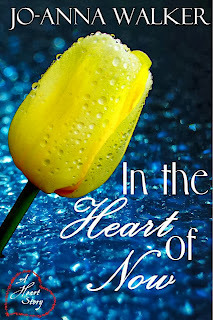 Jo-Anna Walker: In the Heart of Now (A Heart Story #2) by ME!!!!!! 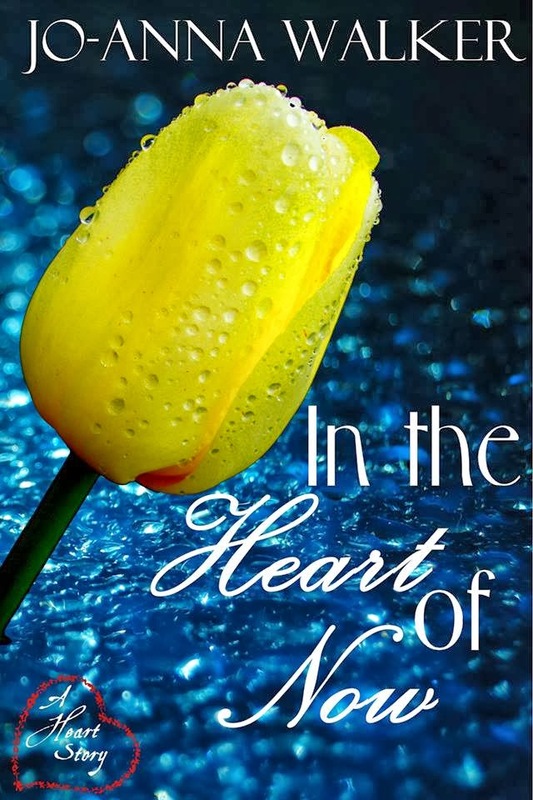 In the Heart of Now (A Heart Story #2) by ME!!!!!! PART 2 IS NOW LIVE!! You've been waiting for Rave Black, well HERE HE IS!!! Jesse continues to navigate the hell of high school and dodge her vicious stepfather, trusting in the love and support from the dark and mysterious Rave to get her through. Yet Rave has his own demons to battle that threaten to pull them apart. With their already-rocky relationship in jeopardy from rivals at school, Jesse suffers through unfathomable trauma that solidifies her belief that she’s not worthy of love. Despite his words of devotion, Rave can’t get Jesse to believe him, nor can he let go of a tragic guilt from his past that fuels his temper. Can Jesse trust Rave’s words and live with no regrets or will his feelings result in a loss of control she can’t deal with?